On Monday 5 October 2015, the world lost one its most remarkable film artists. The news of Chantal Akerman’s death sent melancholic ructions through the film community at large, as many were forced to accept that her most recent work – the brilliant and intimate No Home Movie – was to become her untimely swan song. Some might say that Akerman was one of the great Belgian directors. 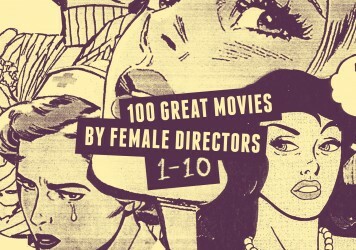 They might say that she was one of the great female directors. They might even say she was one of the key innovators of a brand of fastidious, slow-moving art cinema which bridged a gap between the world of conceptual art and film. She was all of those things, but most of all she was one of the great directors, someone who knew how to use a camera to make a statement and create poetry. The film she’s most widely know for is 1975’s Jeanne Dielman, 23, Quai du Commerce, 1080 Bruxelles, a near four-hour feminist opus which mused on the lowly lot of the modern housewife while innovating as an example of objective cinematic portraiture. But she was never one to rest on her creative laurels, and that each film she made felt like starting from zero was inherent to the challenge. She made fiction films, documentaries, profiles of herself and others, TV serials, shorts, gallery exhibits, literary adaptations and even the odd musical. 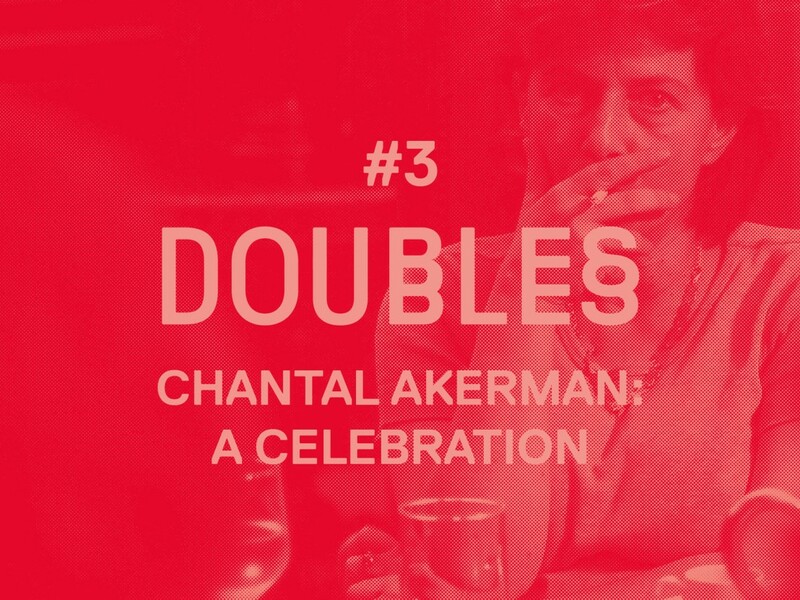 LWLies and MUBI want to celebrate Akerman and her work, so we’ll be presenting two films – one screened live, the other streamed online – as part of our doubles series. Akerman’s wonderful collage film offers a definitive portrait of New York City. Screening + Post screening remembrance of Akerman in which audience members will be invited to talk about what the director means to them. Akerman’s delicately rendered romantic drama set on the streets of Paris.